I really like this outfit and the sweater! today was a pretty good day(: Q: rate your day ??1-10?? 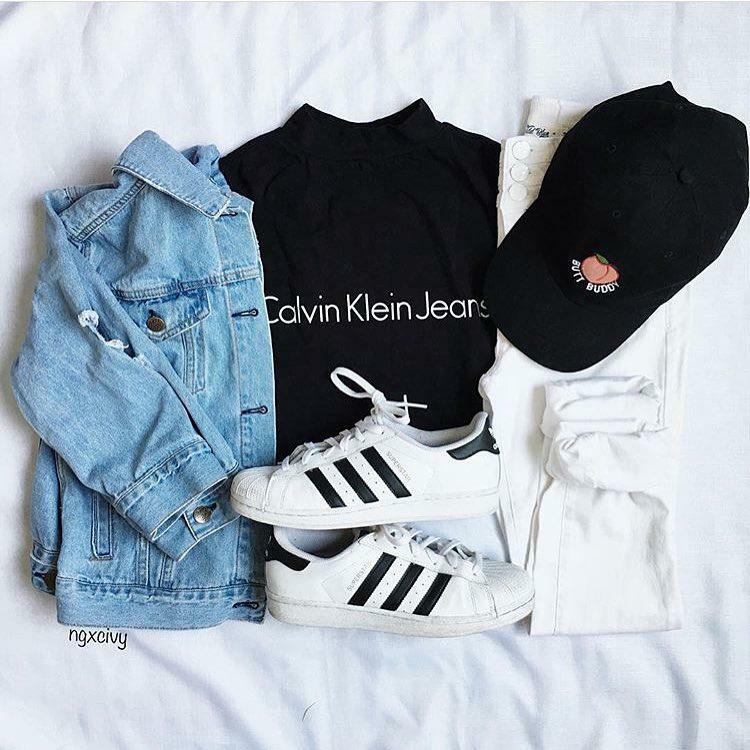 This Polyvore outfit featuring Jeans, Michael Kors, Adidas.